Exceptionally elastic PVC hose produced from super-elastic material with a shock-proof spiral. Highly flexible PVC hose is made of super-elastic shockproof material with a spiral. 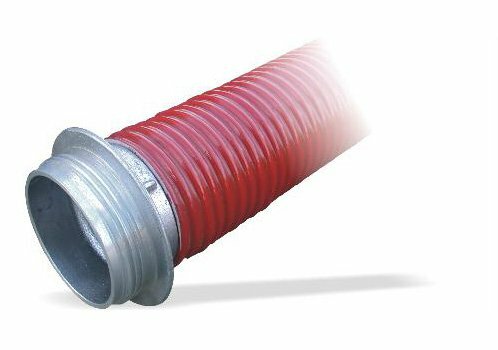 The hose is designed for fire-fighting competition or common use. 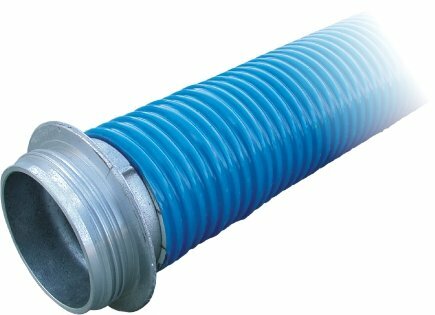 PVC hose made of super-elastic mixture reinforced with a shock-proof rigid PVC spiral. 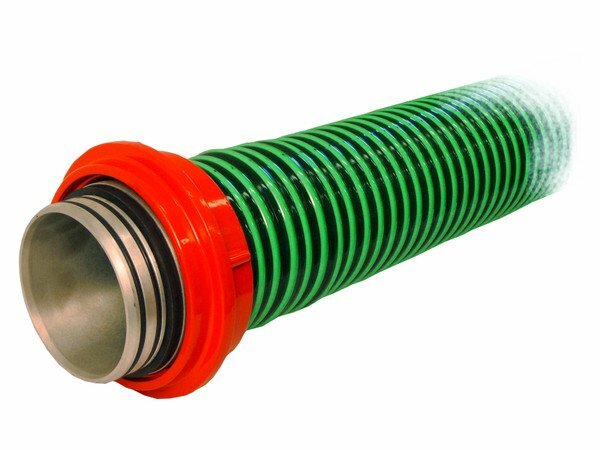 This hose is made of softened PVC reinforced with a shock-proof rigid PVC spiral provided with suction hose screwed fitting A-110 PH-Sport. The hose is designed for fire-fighting competition or common use. 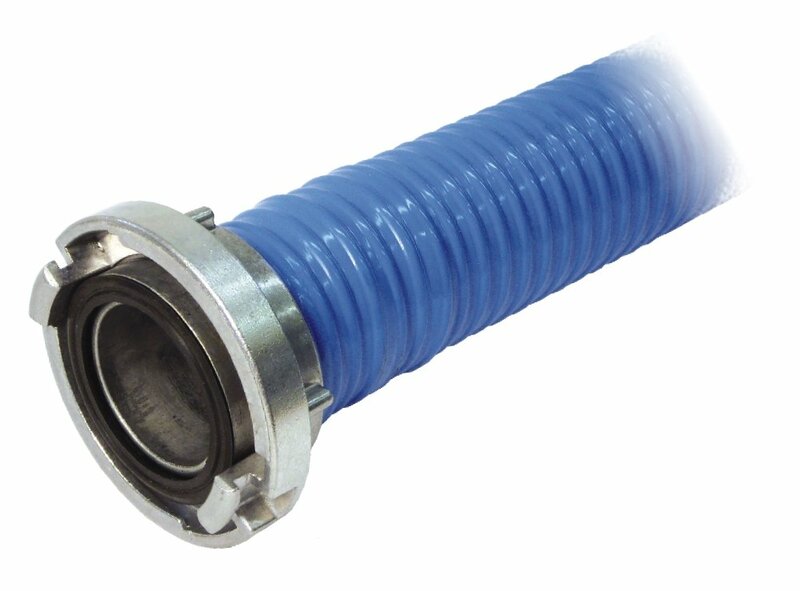 Elastic PVC hose with a shock-proof spiral. 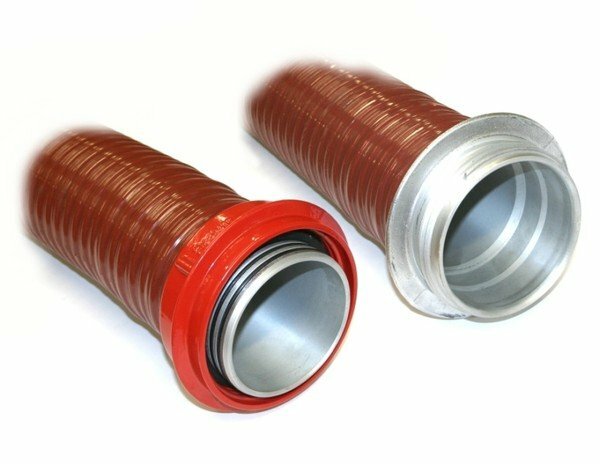 The inside surface is smooth; the outside surface is slightly knurled which makes the hose constantly elastic.